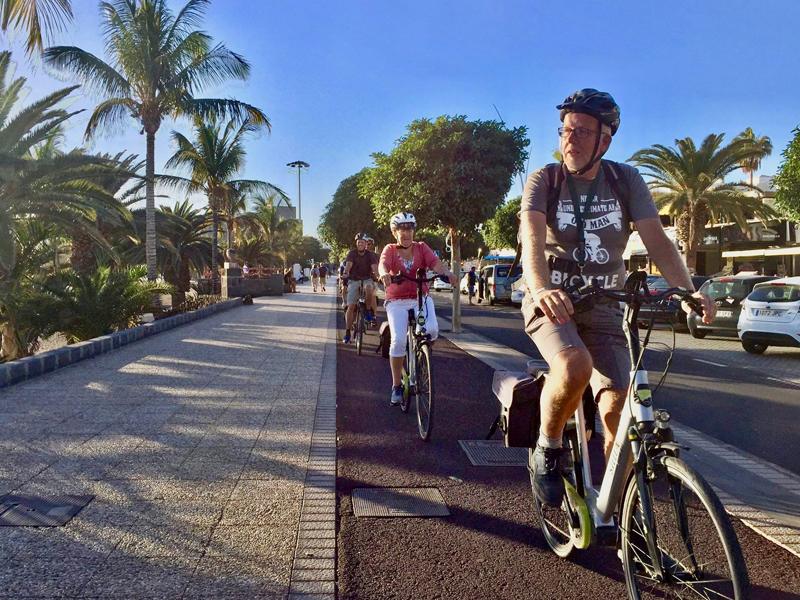 Guided bike tours: discover the most beautiful spots on Lanzarote. 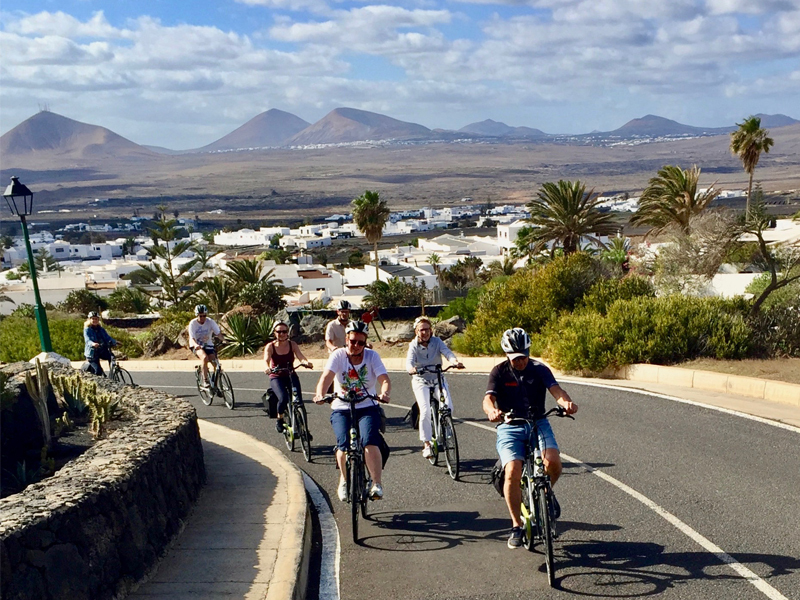 We are offering daily guided bike tours for those who want to see more of the beautiful island of Lanzarote. 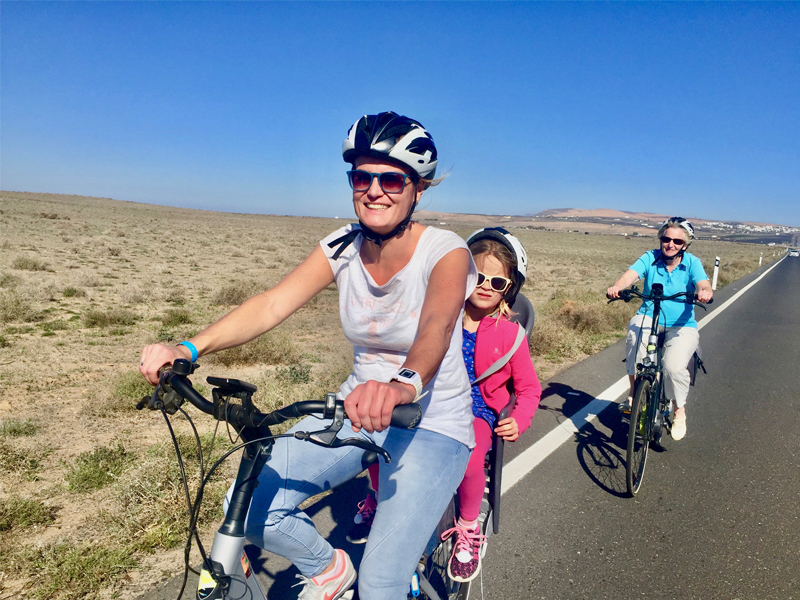 No matter if you are a beginner or a professional. 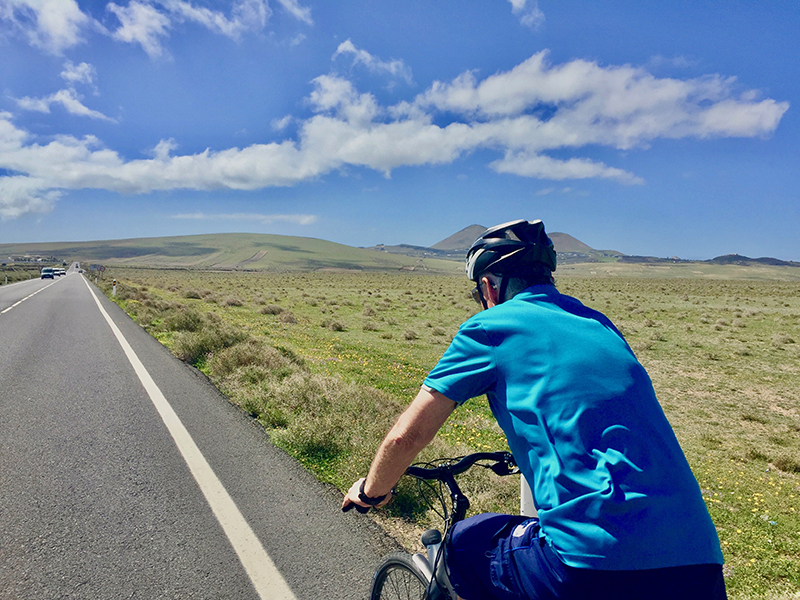 Cycle through the spectacular and magic scenery of Timanfaya National Park or do the legendary Ironman Route, one of the toughest in the world. 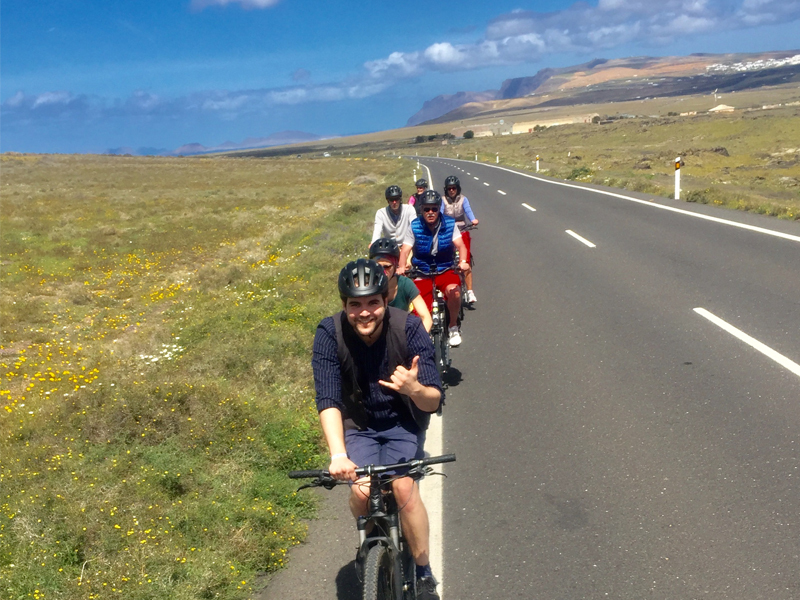 Our main focus lies on individual care, which is guaranteed by our professional guides. 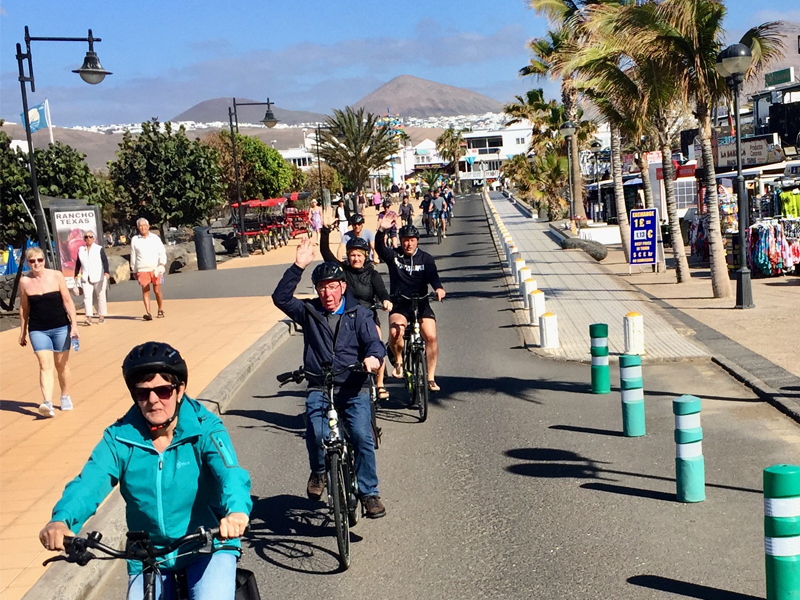 We offer daily bike tours for all levels and distances under professional supervision.